When designing a structural lightning protection system using the Faraday Cage principle, it is possible to use one or more of a variety of available conductor systems; namely flat tape, solid circular or cable & wire (stranded). The decision about which type to use is often based more on country-specific historical preferences or aesthetic considerations than the superiority of one type over another. 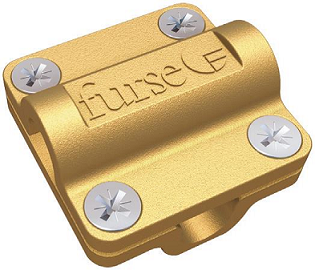 High-quality Furse conductors, plus appropriate fittings, are available for all three systems. 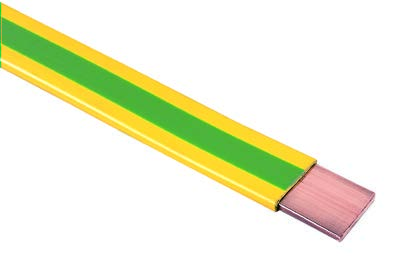 Flat tape conductors are easy to install, with no need to straighten for a neat finish. Available in copper or aluminum, the flat tape can be installed bare or with a choice of PVC coverings, to enable the tape to blend with modern building fabrics. Tinned copper tape is also available for applications that require additional protection measures, and the copper braid is available for use where flexibility is necessary, e.g. on moving installations like gates or doors. Furse copper tape is approved to BS EN 13601, whilst Furse aluminum tape is approved to BS EN 755-5. Solid circular conductors can be used in applications where aesthetic considerations are important. The 8 mm diameter solid circular range is less conspicuous than the flat tape system and lends itself much better to being concealed. 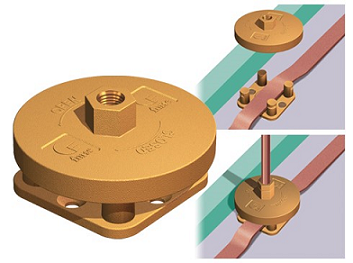 Available in copper or aluminum, solid circular conductors can also have PVC coverings. 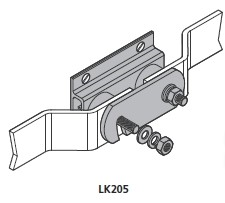 A coil of circular conductor can be quickly installed, being easy to bend in any plane, and only needing a straightening tool to give a very neat finish. Furse copper solid circular conductor is approved to BS EN 13601, whilst Furse aluminum solid circular conductor is approved to BS EN 755-5. 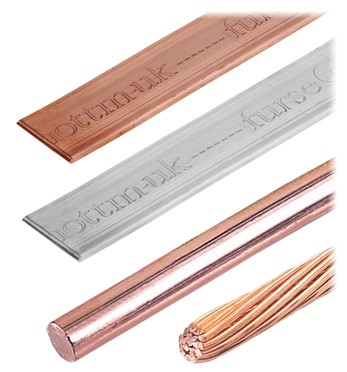 The Furse range of soft drawn stranded conductors is available in copper, either bare or PVC insulated, and complies with the US standard NFPA 780. Furse soft drawn stranded conductor is approved to BS EN 60228, whilst our PVC insulated stranded conductor is approved to BS 6004. 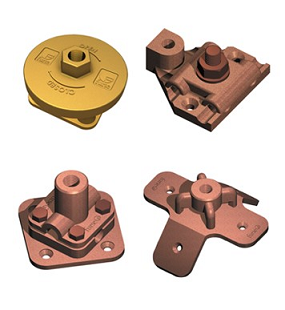 The Furse range of conductors is complemented by a complete range of fittings, including clips, clamps, holdfasts and bimetallic connectors. 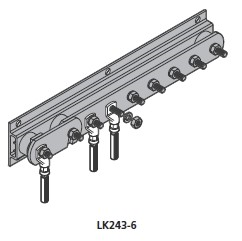 Fittings are designed to conform to the IEC/BS EN 62561 series of product standards governing the performance of lightning protection components which form part of an external lightning protection system. Lightning protection throughout the world is now governed by National and International standards which stress the need for a comprehensive solution. 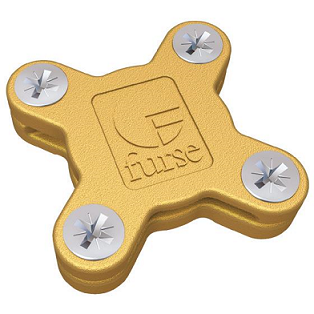 Simply put, a structural lightning Protection system cannot and will not protect electronic systems from lightning currents and transient overvoltage’s, that’s why Furse advocates a Total Solution to earthing and lightning protection. This approach to lightning protection is now fully endorsed by the IEC/BS EN 62305, as well as NFPA 780 standards. 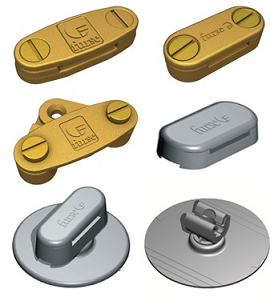 Therefore, the Furse approach delivers effective life safety, together with long-lasting, reliable protection of a structure and the electronic systems within. 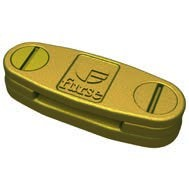 We believe the Furse Total Solution is the best available solution for achieving effective, dependable, long-term lightning protection and earthing. Protecting against the consequences of lightning is now of paramount importance in any building design, our Total Solution covers a wide range of sectors, for which we have tailored products and services.